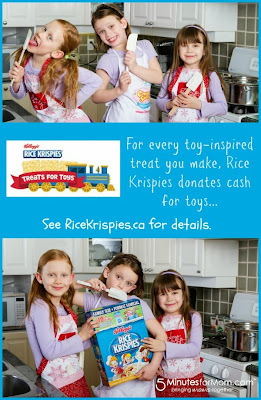 To be sure it's lovely that Kellogg's donated $30,000 to the Salvation Army this past Christmas. But please don't think it was done out of the goodness of their hearts as corporations are bound by their fiduciary responsibility to their shareholders not to have hearts. No, instead their job is to spend money wisely on promotions that in turn improve their sales. 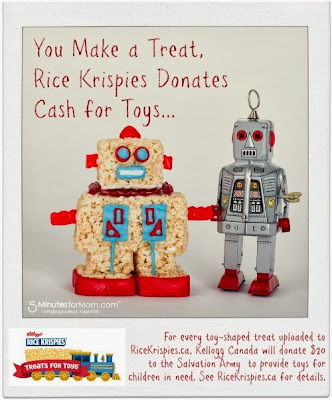 In this case kids were required to make Rice Krispy treats, take photos of them, and share them on social networks and in return Kellogg's gave money to The Salvation Army. 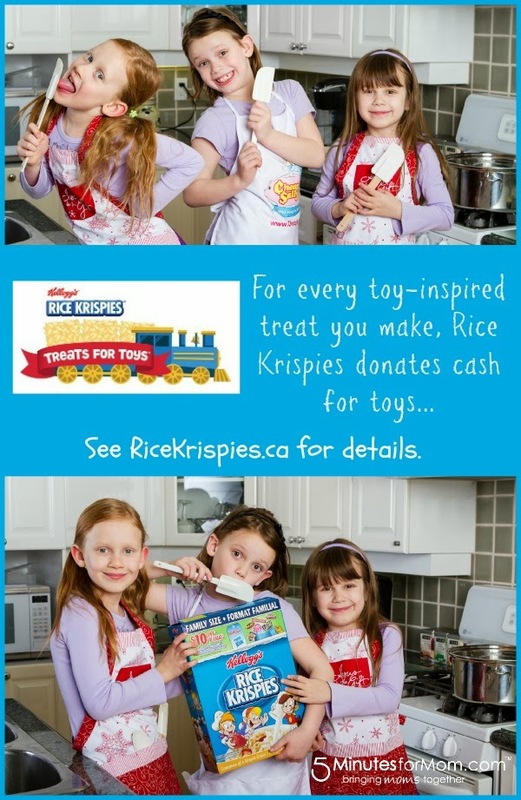 Kellogg's also cultivated a tremendous amount of good will by means of the shared photos, and no doubt, positive emotional branding for their products - branding that I'm sure they're hoping will fuel the next generation's lifelong cereal purchases. And all it cost them was $30,000 - a heckuva lot cheaper than traditional adverting and a truly tremendous return on their investment. In a season already filled with indulgences, I'm not sure we needed more reasons to indulge, and while it's impossible not to agree that the cause was great, it's important not to ignore the fact that it wasn't altruism that fuelled the program, and that at some point we as a society need to face up to the fact that we have dumbed fundraising down to selling and promoting junk food and candy.